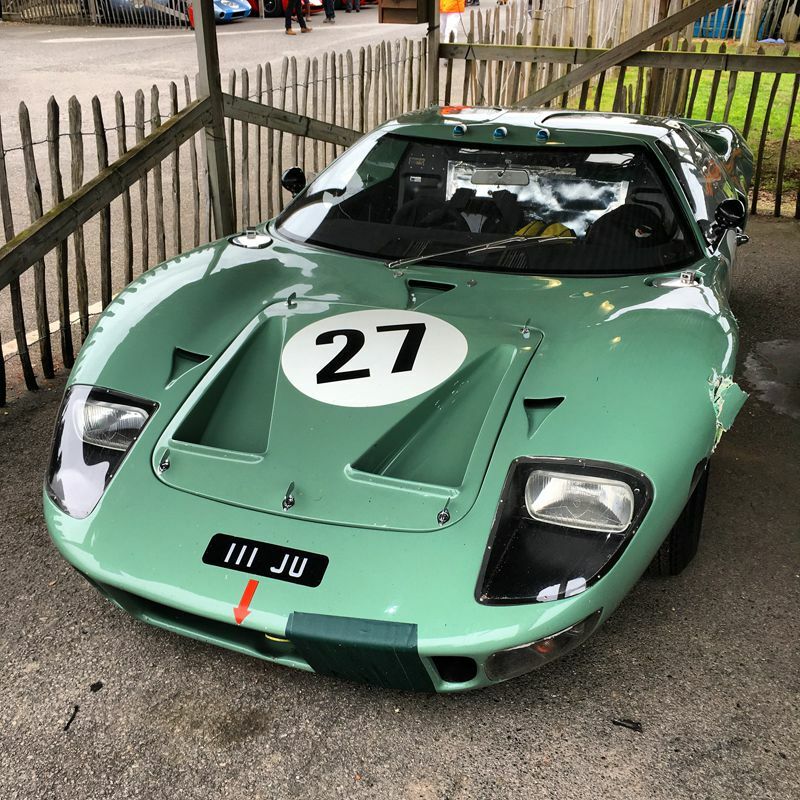 Having attended the Goodwood Revival and the Festival of Speed for many years, I’d been eagerly awaiting my membership to the GRRC to be approved. The wait was finally over after four years at the beginning of 2015, unfortunately, we weren’t able to make it last year, so this year was going to be a first and a highlight. First impressions are overwhelming; everywhere you look there are endless epic and legendary cars. 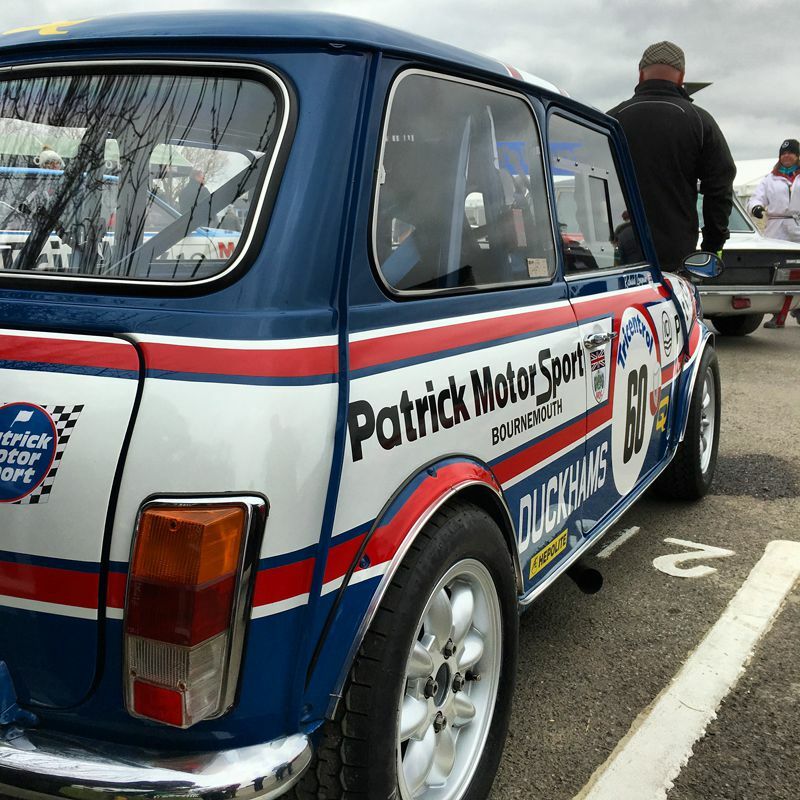 These cars aren’t just classic makes and models; many of them are racing icons. Heros of eras gone by, returning to race again in recreation events bringing alive the thrill of their day. 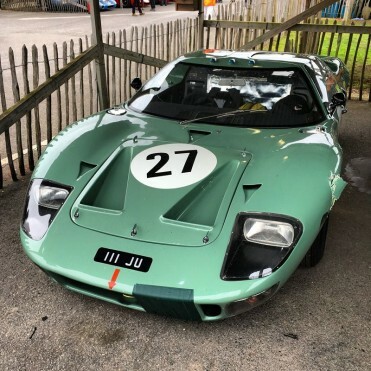 You might also think that these races, a collection of nearly priceless metal, would be gentlemanly ‘demonstration’ affairs, drivers politely giving way to each other with a subtle nod. However, that couldn’t be further from the truth, no quarter is given and these gentleman are racing to win! The action is non-stop and edge of your seat exciting. 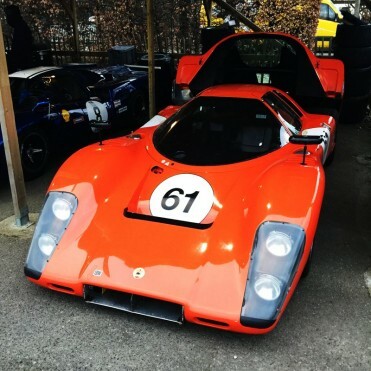 The Saturday timetable is largely filled with practice and qualifying, allowing the perfect opportunity to walk the paddock and take in some of the cars up close. 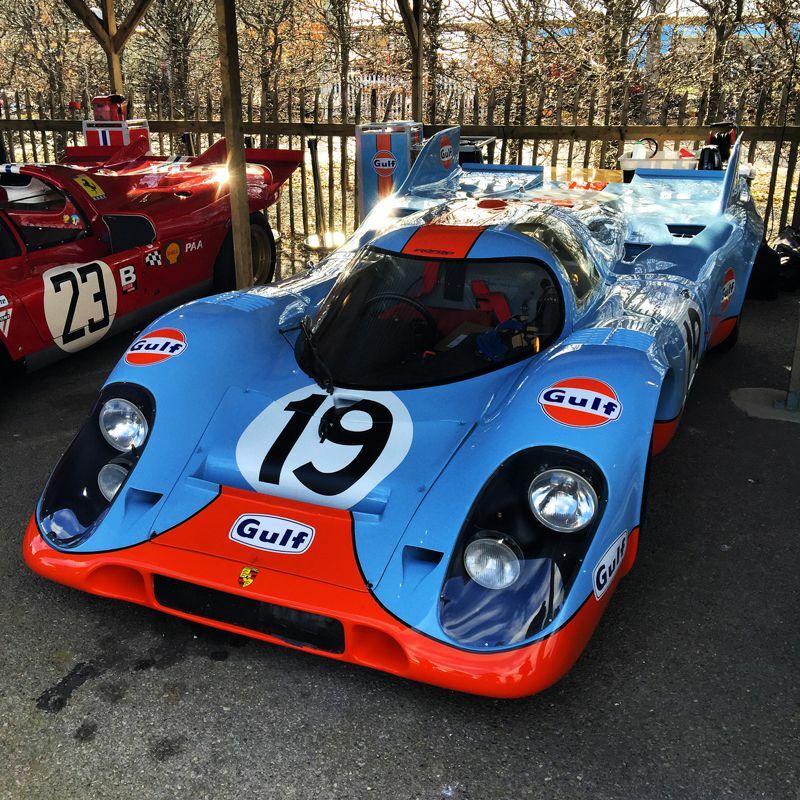 It’s quite a sight seeing a long line of Group C racers side by side. It’s hard to know where to start looking. 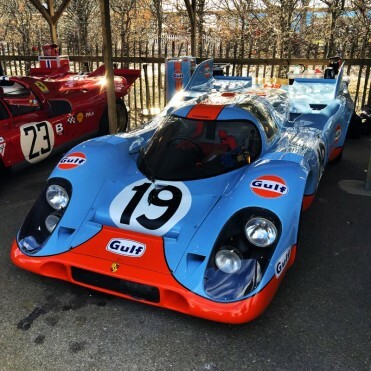 For me the iconic Porsche 917 in Steve McQueen Gulf colours that really stands out, the outrageously low profile and wedge shape is nearly perfect. The extremely low nose leads ever higher to the rear where a barely hidden set of enormous rear tyres lurk. We were lucky enough on the day to get up close and talk to a couple of the drivers. 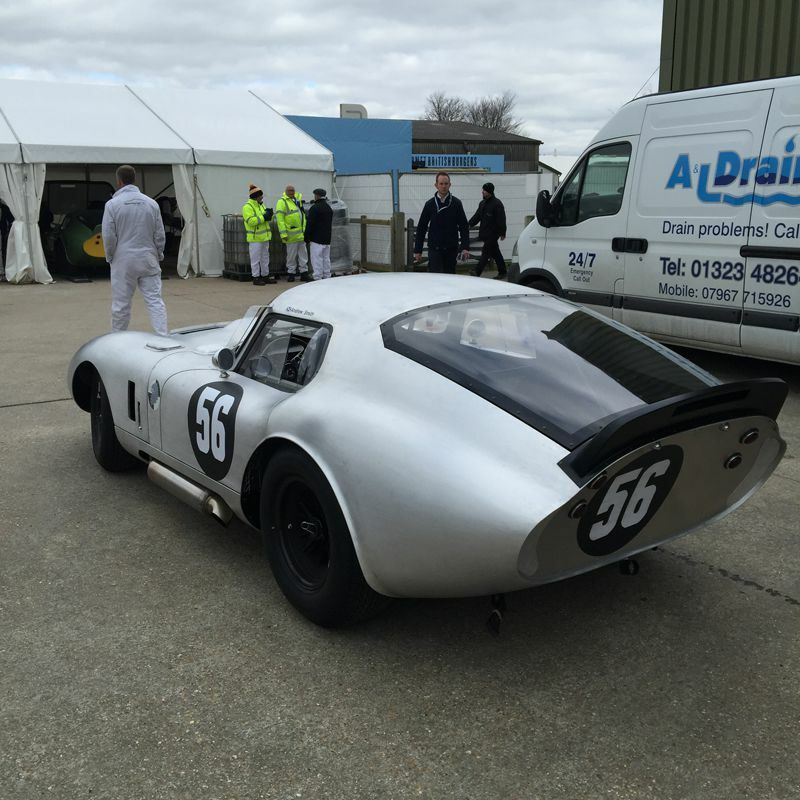 Bradley Ellis, racing a beautiful Jaguar E-Type and Ade Barwick in his Longman’s Mini replica. Both Brad and Ade had mixed runs of luck over the weekend. Ade had crank failure during qualification, which lead to a new engine being fitted in record time ready for race day. This unfortunately meant a slight drop in performance, creating a real challenge come race time. 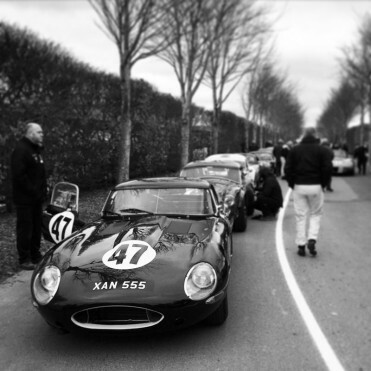 Brad, having set the fastest ever official time for an E-Type Jaguar around Goodwood during qualification, had an unfortunate start in the race. Down on power to the Shelby Daytonas, he was mugged off the line and quickly forced on to the grass by the aggressively driven, big power yanks. There’s talk of next years Member’s Meeting being for members only, which is a real shame for anyone hoping to attend on a public ticket. It’s a truly special event, taking all of the greatness of the Revival without the crowds and a little more racing thrown in. Fantastic.